What do you do when you have a medical question regarding your children? Searching for answers online can be hit or miss. And can you trust the information you’re reading? 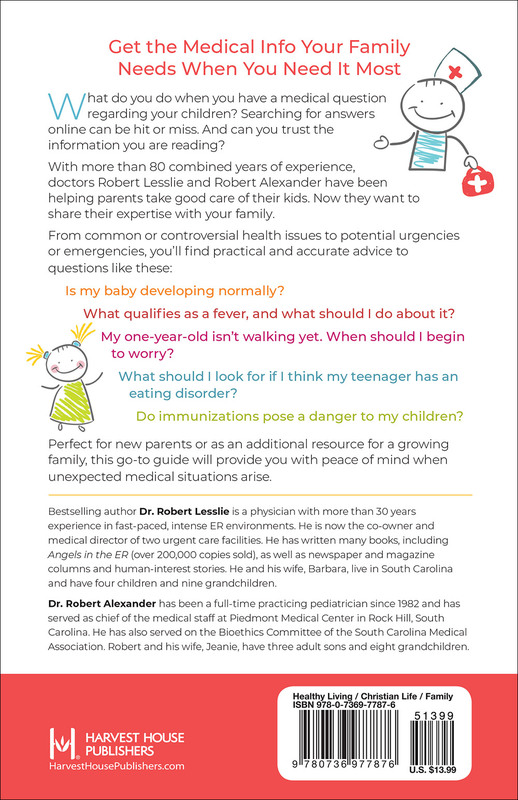 With over 80 combined years of experience, doctors Robert Lesslie and Robert Alexander have been helping parents take good care of their kids for decades. Now, they want to share their expertise with your family. What qualifies as a fever and what should I do about it? My one-year old isn’t walking yet. When should I worry and what should I do? What should I look for if I think my teenager has an eating disorder? Do immunizations pose a danger to my children? 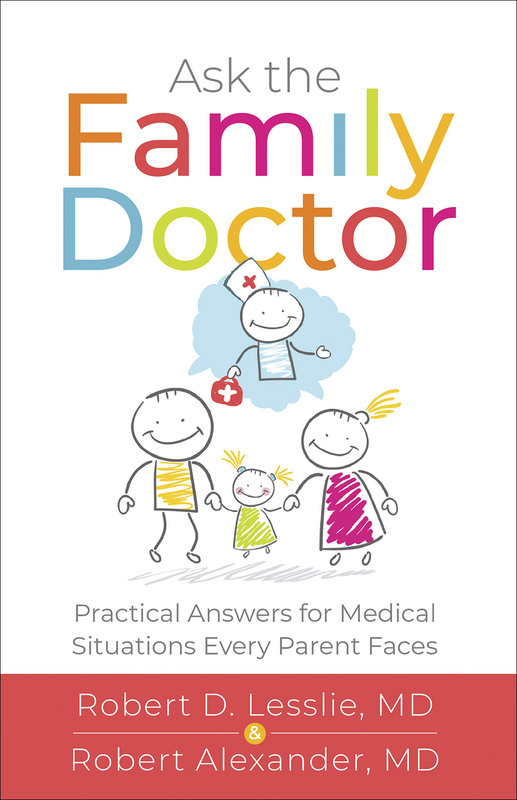 Perfect for new parents or as an additional resource for a growing family, this go-to guide will provide you with peace of mind when medical situations arise.